UPDATE: Apple released iOS 5.1 that is only tethered jailbreakable with redsn0w. Apple has stopped signing iOS 5.0.1, so you can NOT restore to 5.0.1 any more (both original and custom), unless you have saved your SHSH keys for 5.0.1. If you are on 5.0.1 you can jailbreak with redsn0w. This is step-by-step instructions on how to perform untethered jailbreak of your iPod Touch 4G on iOS 5.0.1 firmware using RedSn0w 0.9.10 for Windows. Untethered jailbreak means that each time you restart your device you will NOT need to connect it to a computer and run utilities. 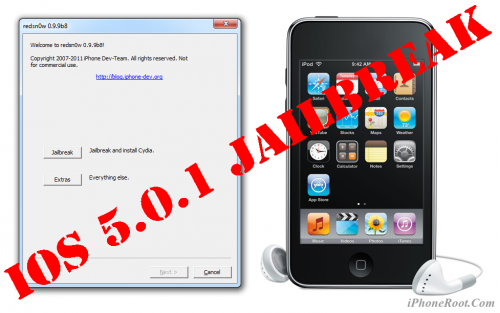 New version of iOs 5.0.1 untethered jailbreak utility was released - RedSn0w 0.9.10b3. New version fixes issues with launchctl and MobileSubstrate that many users experienced. The same fixes were integrated to Corona package. So if you had any problems with Cydia apps or faced errors while jailbreaking - update Corona or rerun RedSn0w (remember to de-select the “Install Cydia” option if it’s already installed). This is step-by-step instructions on how to perform untethered jailbreak of your iPhone 4 on iOS 5.0.1 firmware using RedSn0w 0.9.10 for Windows. 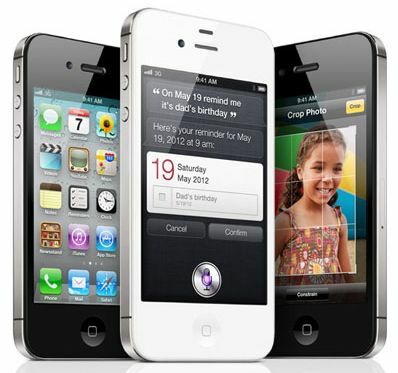 Citing findings by research firm GfK, the Financial Times reported on Monday that Apple’s iPhone 4S accounted for nearly one out of every four smartphone sales in the UK during the lead up to the holiday season and retains the best-selling smartphone in the UK. During the first week of December, five versions of Apple's handset, including the two and a half year old 3GS, ranked as one of the top 15 smartphones sold and took over 37 percent of a smartphone market that nearly doubled in size between Feb. 2010 and Aug. 2011. According to figures from Ofcom, the U.K.'s government-approved regulatory authority for telecommunications, 46 percent of all mobile users are now smartphone owners. Apple’s rivals are also showing significant grown in sales. The second best-selling smartphone in the UK is Samsung's Galaxy S II and three versions of RIM's BlackBerry Curve all landing in the top ten. Noticeably absent from the top-selling handsets was Nokia. The company's new partnership with Microsoft has yet to bear fruit. The Windows Phone 7-based Lumia line failed to crack the top ten handsets sold in the UK after. support for newer 8GB iPhone4 (which until now had problems with “Fetch blobs”). Thanks to @JKjeepnJeff for loaning us one of these newer i4 units for testing! @pod2g has been doing a great job porting his 5.x untether…check his blog for updates! Owners of newer 3GS iPhones must not flash the iPad baseband. The iPad baseband will not work on 3GS iPhones built later than 2011 week 35. You have a week 35 or later device if your serial # starts with xx135. Update #17b: Version 0.9.9b9b enables the “Custom” button for Windows users, and make the 3GS week 35 warning a more explicit part of the process. You can download RedSn0w 0.9.9b9b here. UPDATE: redsn0w updated to redsn0w 0.9.9b9d. 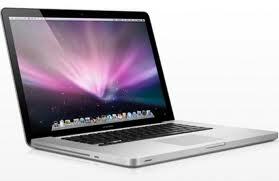 According to a report from DigiTimes, Apple may be preparing to launch a high-resolution MacBook Pro as early as the second quarter of 2012. The report cites sources from supply chain which claim that Apple is going to double the display resolution of its new MacBook Pro to 2880x1800 pixels. According to findings released on Tuesday by Nielsen, Apple remained the largest smartphone manufacture in the Unites States in the third quarter. While smartphones sales continue to grow in the U.S., accounting for 56 percent of all cellphone sales in the prior quarter, Apple’s market share has reached 30%. Apple's third quarter performance was followed by HTC with a 20.3% share. 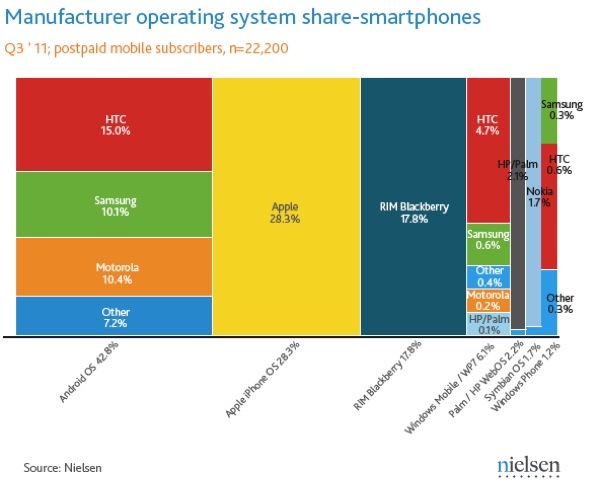 As for mobile platforms, Android and iOS dominate with a 71.1% share, holding 42.8% and 28.3% respectively. About a half of all mobile users in the United States owns a smartphone. During the prior quarter 56% of all handsets purchases were smartphones. The third place still belongs to RIM's BlackBerry platform with 17.8% that was followed by Microsoft's Windows Mobile platform, HP's Palm/webOS, Symbian and the fledgling Windows Phone. App downloads in the third quarter saw that Google and Apple have the largest share. 83% of all downloads were made through Android and iOS devices. But Google has recently expressed dissatisfaction by the situation with app downloads, and hinted at upcoming changes that would bring its online store more in line with Apple's. 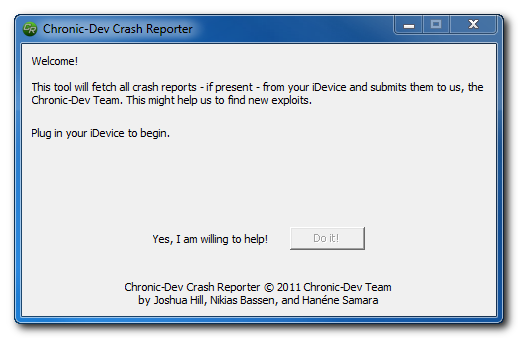 The Chronic Dev-Team has released CDevReporter, their new tool that lets you help find jailbreak vulnerabilities, for Windows. 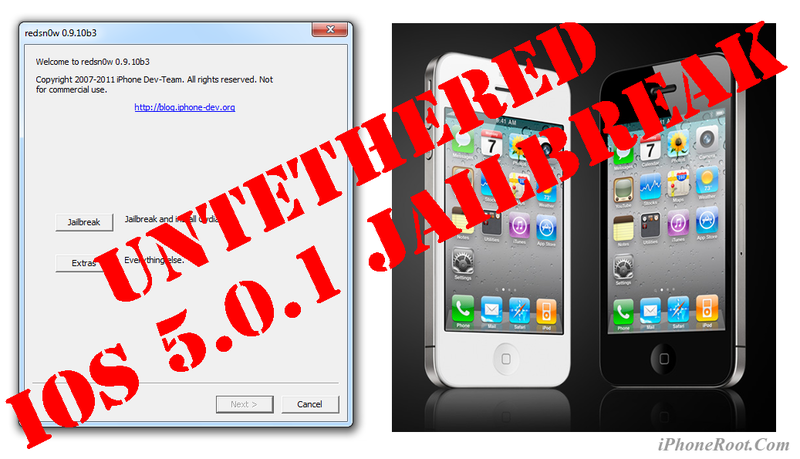 More information is available in our recent post "Want untethered iOS 5 jailbreak? Help hackers to find new exploits!". 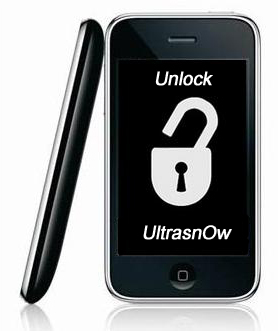 Want untethered iOS 5 jailbreak? Help hackers to find new exploits! 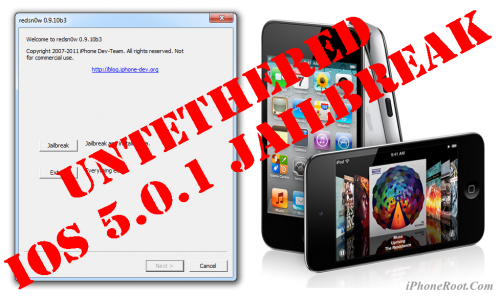 Semi-tethered jailbreak is already available for some devices for both iOS 5 and iOS 5.0.1. 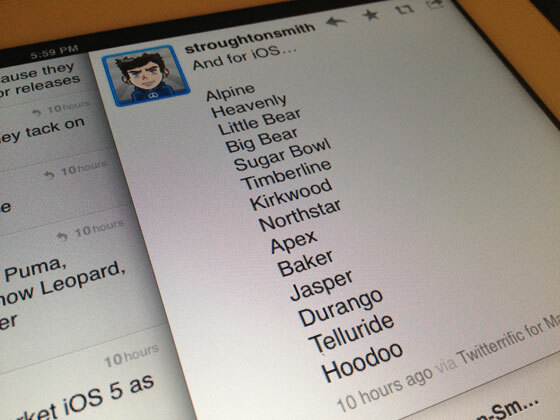 But we all want untethered jailbreak and we want jailbreak for iPad 2 and iPhone 4S. So why not help hackers to find new exploits and vulnerabilities? 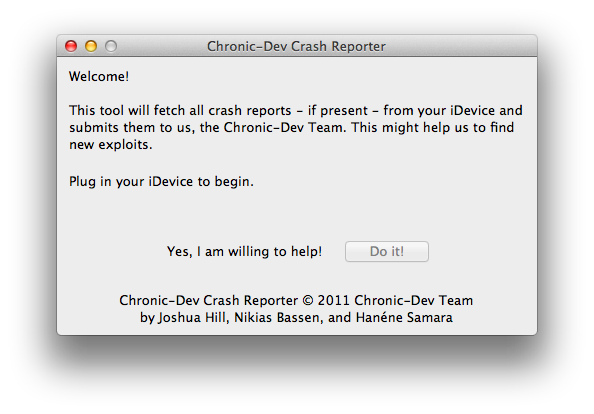 The Chronic Dev-Team has a released a tool to collect crash reports from iOS devices in order to find vulnerabilities that could lead to an untethered jailbreak. The idea is very simple. When your iPhone, iPad or iPod Touch crashes it sends data to Apple (you can turn it this off though). Apple uses these reports to update iOS in the future. By the way, it also uses them to fix exploits found by jailbreakers. P0sixninja says that Apple closed several exploits they have found in IOS 5 beta before the final version of the software was released. In order to find more vulnerabilities as fast as possible, the team has developed a tool which will copy the crash reports from your device and analyze them to locate potential exploits. The tool will also remove the crash reports from your device and modify your iTunes installation to prevent uploading of that diagnostic information to Apple. TUAW reports that a developer John Heaton have found some hooks (showed above) in the iOS code suggesting that additional instant messaging or iChat-like services could be supported in iOS devices. Such integration would allow people who own iPad, iPod touch, iPhone or Mac to exchange messages with each other. This is step-by-step instructions on how to perform tethered jailbreak of your iPod Touch 4G on iOS 5.0.1 firmware using RedSn0w 0.9.9b8 for Windows. This is step-by-step instructions on how to perform tethered jailbreak of your iPod Touch 3G on iOS 5.0.1 firmware using RedSn0w 0.9.9b8 for Windows.